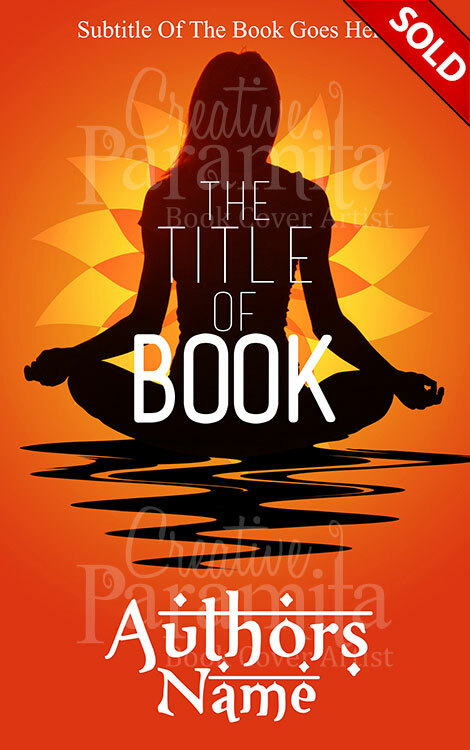 Yoga ebook cover design premade for sale. 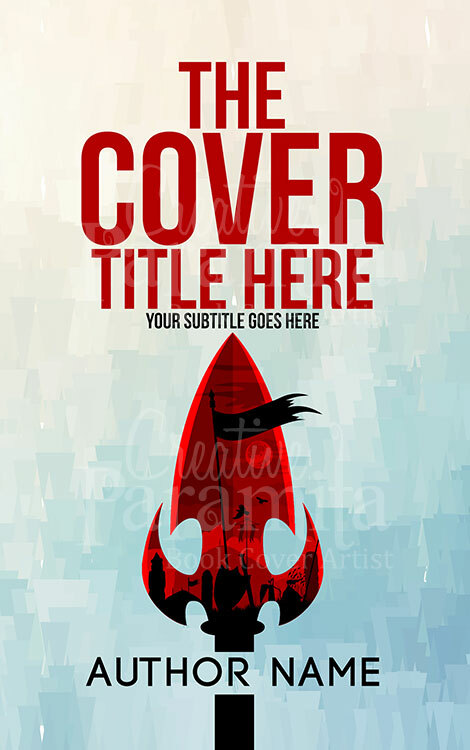 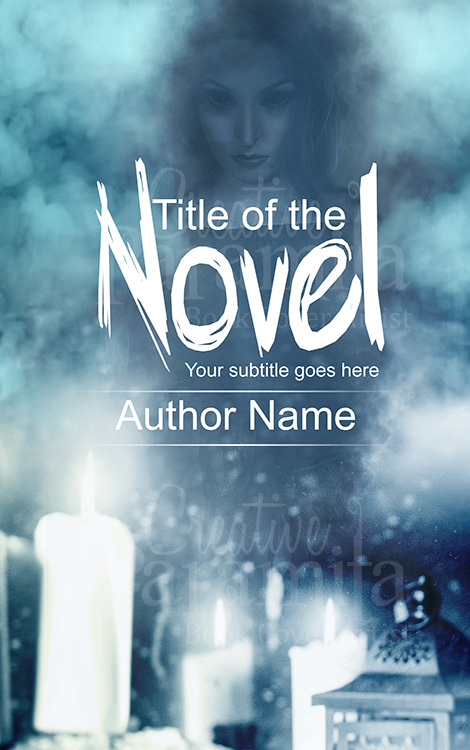 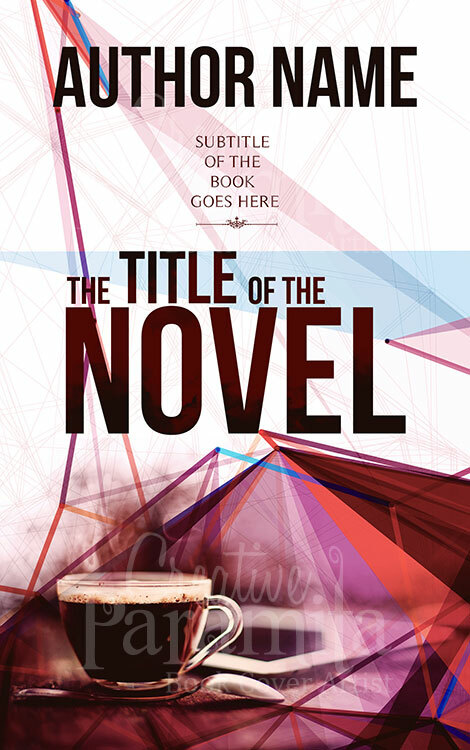 Designed with vibrant orange color to represent sun rise this beautiful premade book cover is an eye catcher. 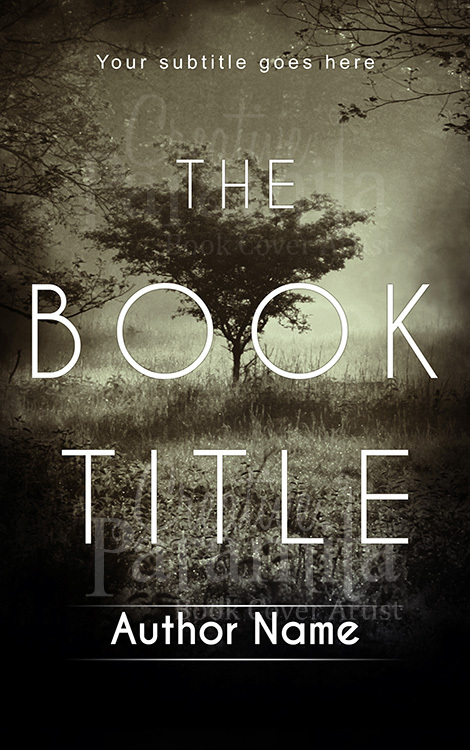 The book cover design symbolizes calmness, peace of mind, meditation.